Some other things to note when it comes to table service pricing is that many nightclubs will require minimum spends to reserve a table. 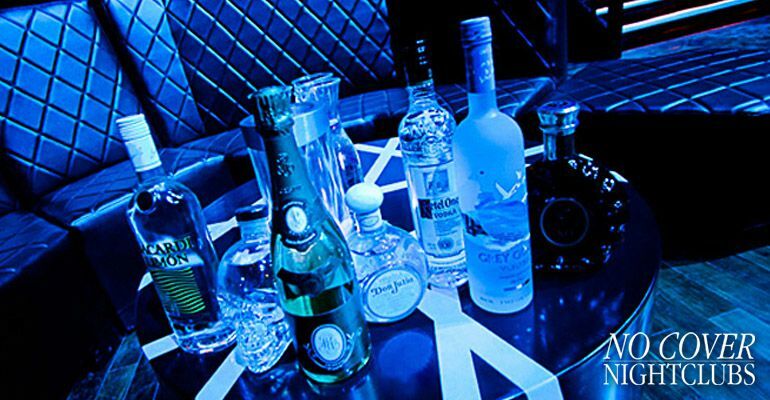 For busy nights and special events bottle service minimums can be upward of $1000. There are also limitations on how many people in your group are included with each bottle purchased. Typically one bottle must be purchased for every 4-5 people in your reservation group. So if you have 12 people in your group you can expect to purchase a minimum of three bottles. 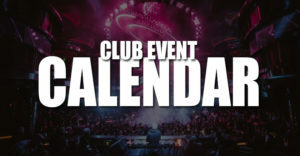 This can vary depending on the venue and the night, so contact a VIP host here to get up to date pricing. 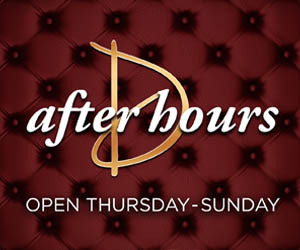 Many people inquire about bottle service deals or specials. While they do exist, they are not advertised, and not guaranteed. 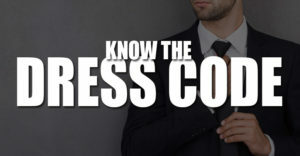 You will most likely have access to deals during the weekdays and for industry nights. One common bottle service special is buy 2 get 1 free. 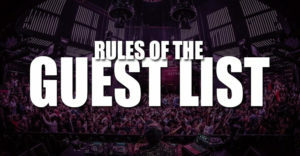 The best way to find out about bottle service deals is to connect with a VIP host directly and inquire. Why does bottle service cost so much in Las Vegas? Well it's a luxury item. Every venue only has so many tables to sell each night, and it provides the elite nightlife experience. Groups getting bottle service have the fastest entry into the venue and direct contact with a VIP host. The tables are always the best seats in the house and include room to relax, dance, and let loose in your own roped of sections that the general public do not have access to. Bottle service clients have their own waitress, busser, and security staff. There is also bottle service presentations. This is typically reserved for the bigger spenders, but it includes live presentations from the club's staff that can include special music and lights, displays on the massive LED screens, and even live bands and acrobats. 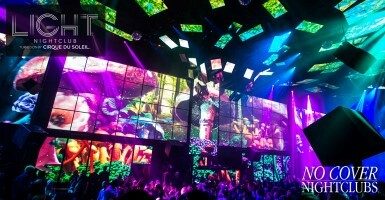 Those looking for the ultimate nightlife experience in Las Vegas should consider bottle service. 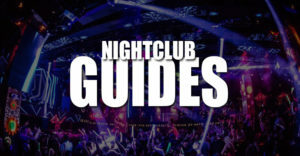 There is no better way to enjoy everything the nightlife scene has to offer.